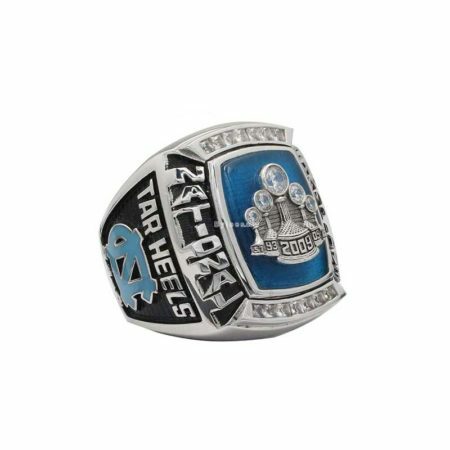 In this season,Harrison Barnes joined the tar heels and earned ACC Rookie of Year recognition, he scored the most points as a freshman in the ACC tournament since Phil Ford scored 78 points in 1975 and the most points of any UNC freshman in history. 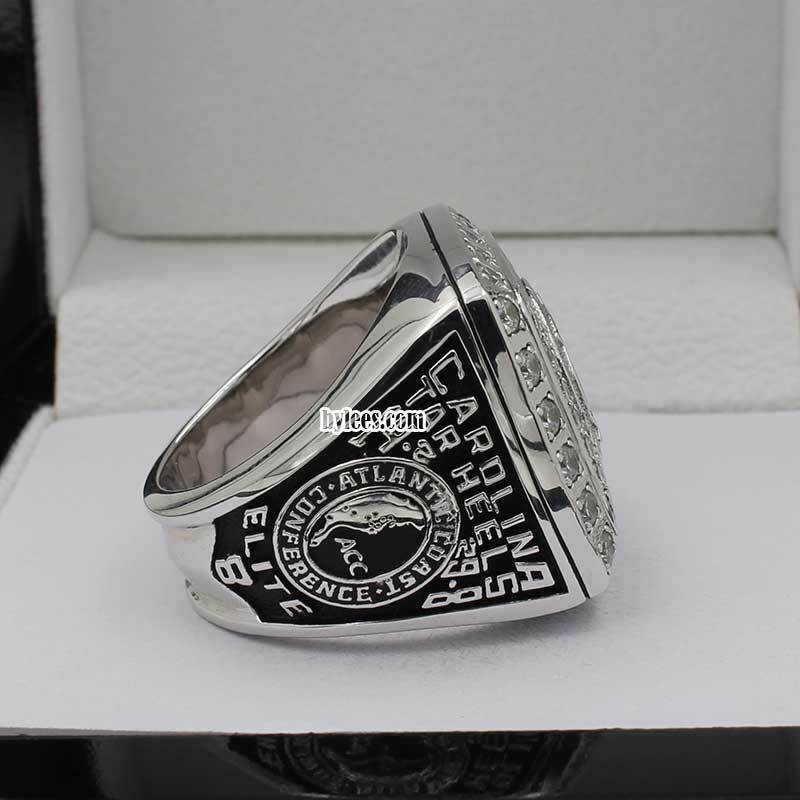 In 2012, he entered the NBA draft and earned the 2015 NBA finals champ ring with Golden State Warriors. 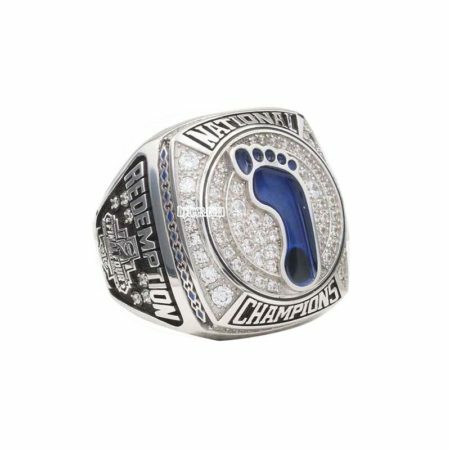 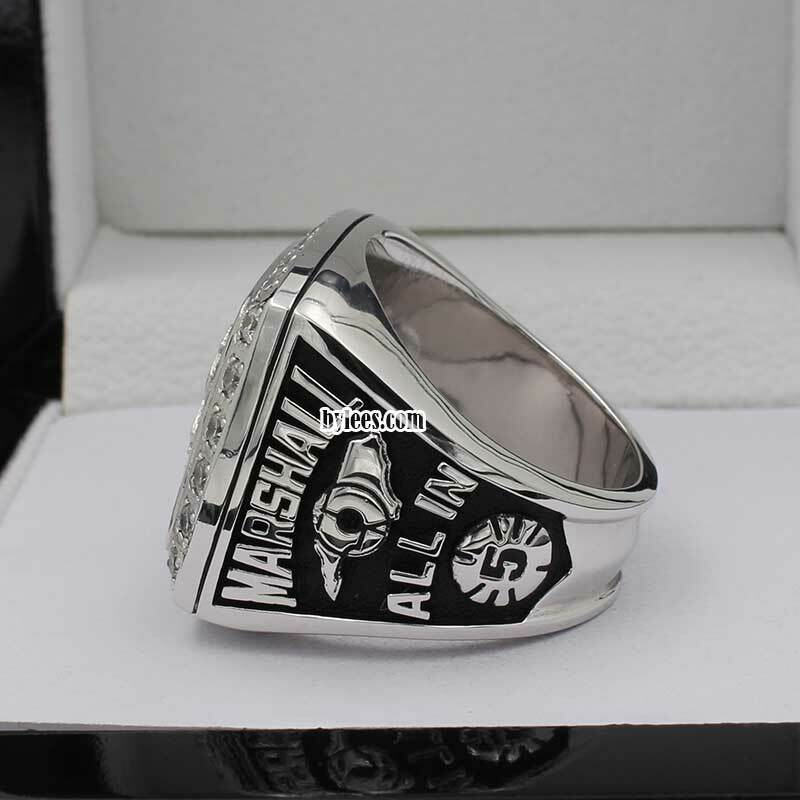 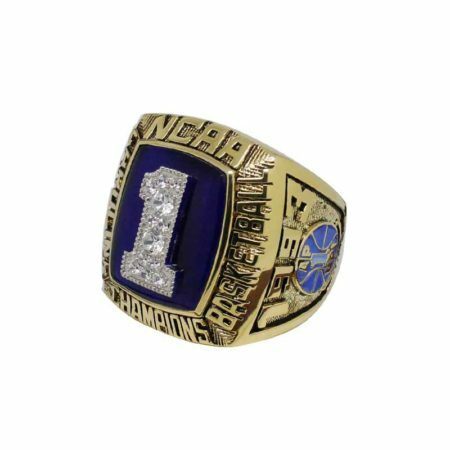 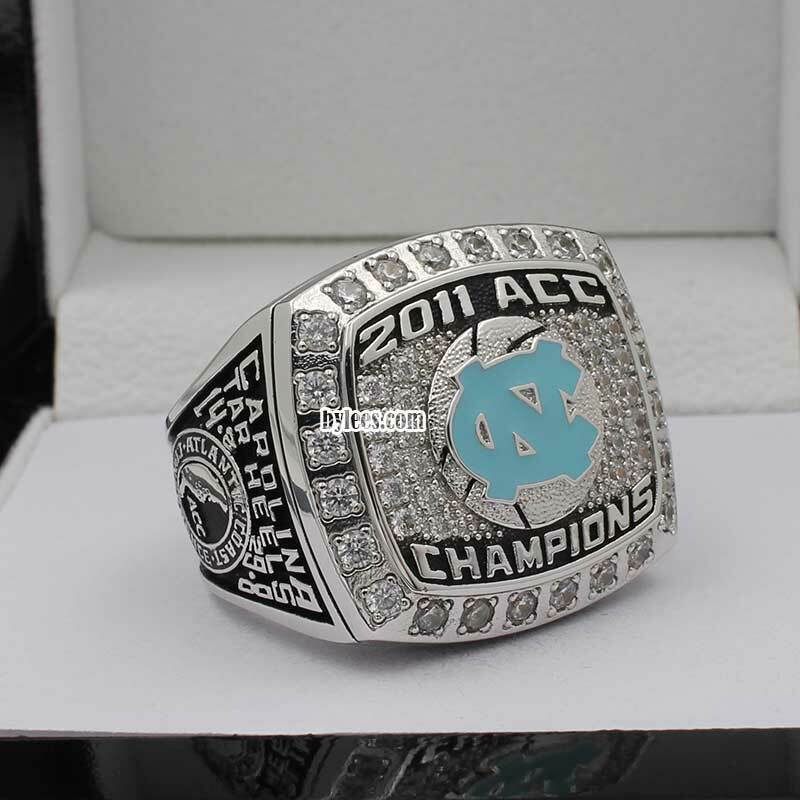 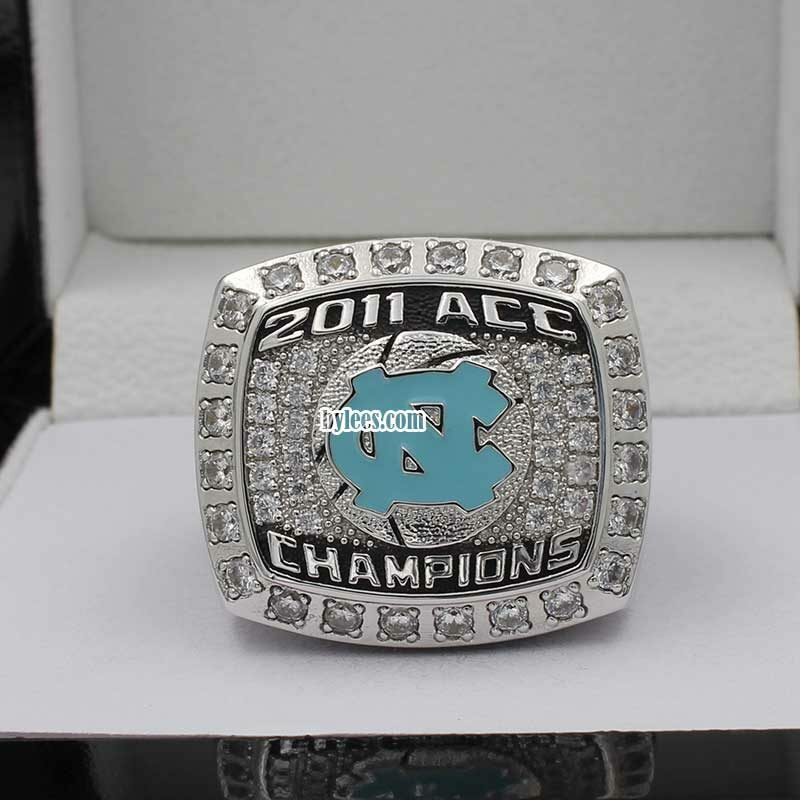 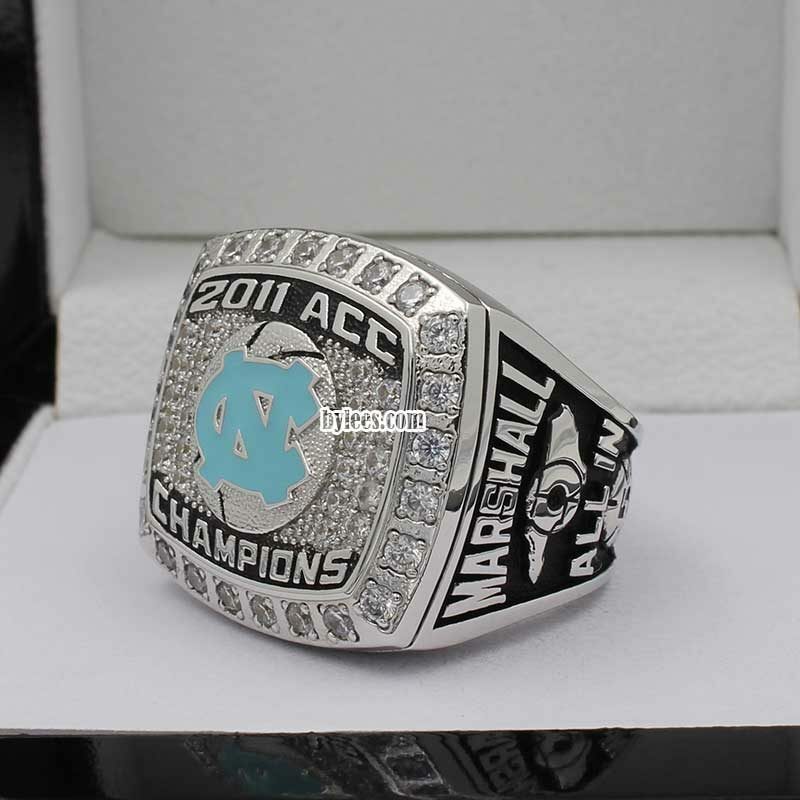 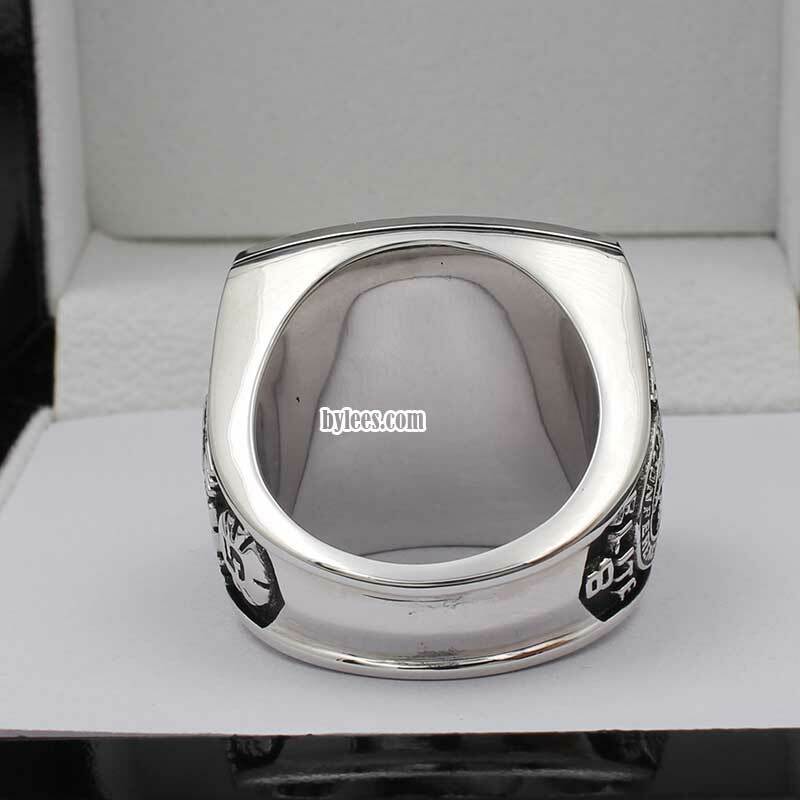 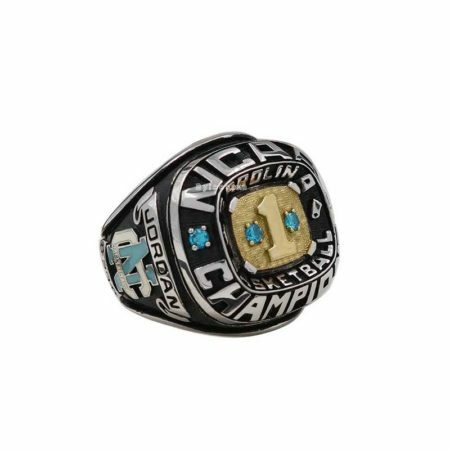 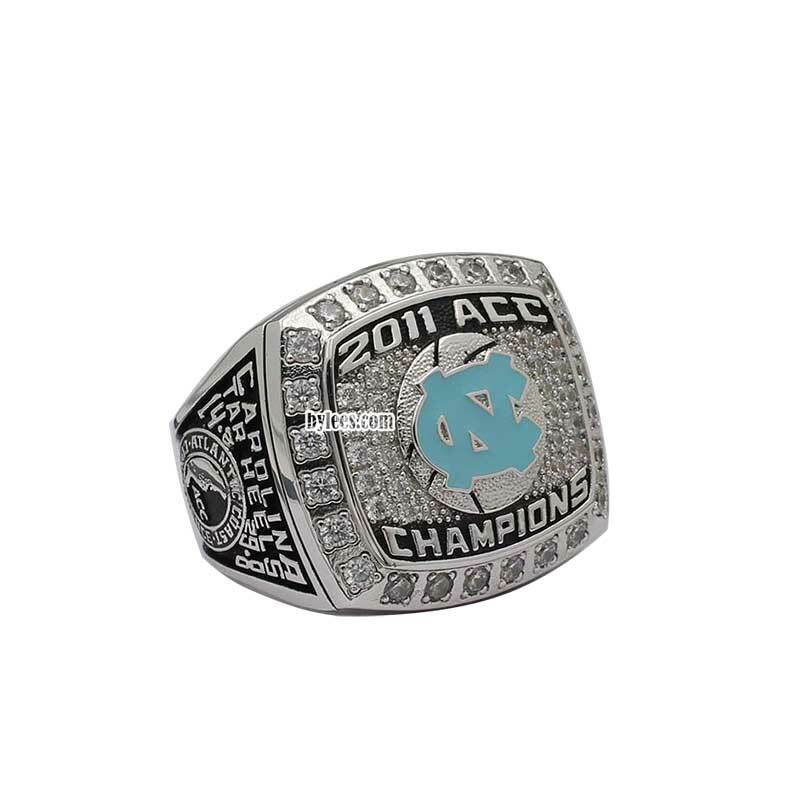 The version here is Kendall Marshall 2011 UNC championship ring, he entered the 2012 NBA draft with Barnes, But his trip in NBA is not smooth as Barnes untill now.